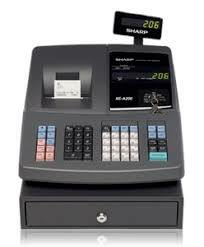 The Sharp XE-A206 is a low cost, lightweight, multi-featured cash register. Excelling features include 99 departments, 2000 PLU's, and 15 Clerks. 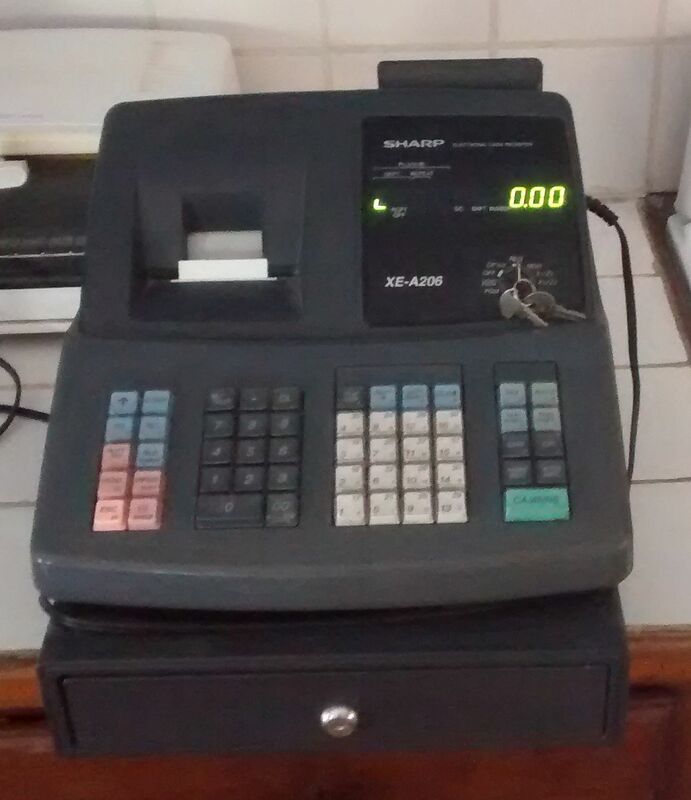 Other standard features include an alpha-character thermal printer with an electronic journal for end of day printing for all transactions. The XE-A206 features Microban® antimicrobial keytops to help eliminate harmful bacteria on the keyboard. Plus, this cash register includes a SD memory slot. Plug in a SD card and save a backup of your program which is great for program transfers to multiple units for fast programming.